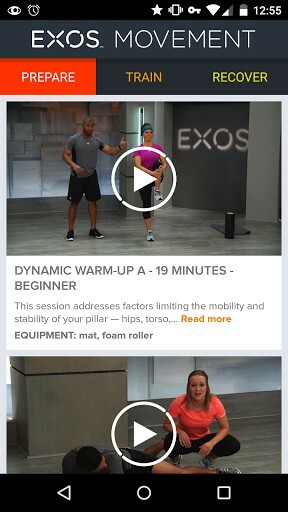 With the EXOS Movement app, you’ll have access to video workouts that you can do anytime, anywhere. Led by an EXOS performance specialist, these workouts take you through each movement for a fun, effective workout. Themes include warming up, flexibility, pillar strength, power, general fitness, and more. 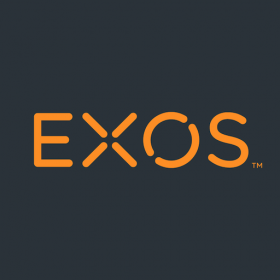 With the EXOS Movement app, you can stream videos to Chromecast for a full-screen viewing experience.